Exclusively Jet International Product. Orgone is basically life force vitality energy that fills your body and is utilized almost like free energy, providing energy to your body, mind, and spirit. Kindly note that since all our items are handcrafted there always exists minor deviations in size, color and looks. However, the Healing Qualities and Metaphysical Properties are excellent. A++. Have you ever wondered why you feel energized after a storm? Does your mood ever lift after you have walked in the countryside breathing in fresh air? The air around us is charged with electrically filled particles called Ions they are both positive and negative, too many positive Ions will cause an imbalance in our bodies they create free radicals which dramatically increase the aging process and unbalance us causing cellular damage. Free radicals can be caused from the following: central heating systems, air conditioning units, TV's, microwaves, speakers, stereo unit, radar systems, computers, car exhaust fumes, cigarette smoke, radiation and harmful toxins. They damage cells which is thought to be the reason for mental health and physical conditions including cancer. I am passionately researching and learning about orgone everyday, that can help reduce the effects of the above appliances causing the ions that we live in to change from positive to negative thus meaning a calmer more energetic way of living. BENEFITS OF ORGONE ENERGY In the environment and atmosphere around us we are intimately intertwined through electromagnetic fields of all things. In these electromagnetic fields exist electrical particles called ions and they exist everywhere. Naturally, ions are called "negative ions", they heal and protect the human body and psyche. But with man-made structures, technology and especially wireless man-made energy, these wonderful "negative ions" become damaged and turn into "positive ions" which destroy and harm our bodies. In today's modern world we are always bombarded with these unnatural harmful ions in the air. If you take an ion tester to nature, we have seen that the reading always comes out as negative. Healing negative ions are what nature originally intended for us. Now with orgone, we have the opportunity to transform our environment back to a natural state. Every city and man-made home should have one. Our Reiki Orgone Devices are made to capture and enhance the natural abilities of crystals! The crystals are chosen for their energetic properties and placed in a special resin with gold, silver, and copper. The Metal allows the etheric energy to literally be conducted and sent out the top end. benefits from using my orgone devices: •	Block negative mind control transmissions •	Cleanse area of negative occult energies •	Place near cell towers or power lines to neutralize •	Create an optimal atmosphere •	Cleanse the energy of a large area •	Attract positive energy to a property •	Prevent Chemtrails from polluting •	Help crops grow •	Remove poisons, germs, and biological influences •	Block harmful radiation •	Create peaceful energy •	Reduces Radiation caused by wireless technology •	Reduces The Affects Electromagnetic Fields •	Electricity leakages from TV's, Microwaves etc. The energy can be Felt! The energy can be seen by some - notably children and those who can see auras. If you cannot feel the energy right away - you will after spending enough time around your orgone - it makes you more energy sensitive! *Animals love the presence of an orgone. Cats especially have an attraction to. I have heard reports of birds, deer and other wild animals coming when these devices have been placed in backyards.Its also nice to see other plant experiments furthering the proof of the power of these wonderful orgone pieces! Examples of things that emit harmful radiations are cell phone towers (these companies go over their legal FCC radiation limit EVERY DAY), HAARP, satellite dishes, radar, wi-fi, wi-max, and telecommunication towers. Cell phone towers are pulsed at anywhere from 3 KHz to 3,000GHz moving at the speed of light according to the FCC. Even televisions and computer monitors are pulsed typically from 60Hz(same as the electrical energy grid) to 480Hz. The tissue first becomes weakened from energy stagnation and cells quickly break down into small vesicles or bions that clump together and around which a membrane forms. The new "cells" become the club-shaped cancer cells that gradually become motile and eventually become actual protozoa. Usually death occurs before the protozoa form in humans, but he was able to view and film the entire process in cancer mice. What cancer is doing is breaking down our tissues into protozoans -- a living death! 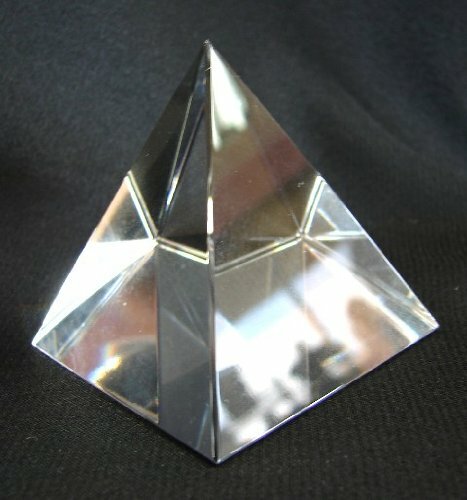 Again, how does orgone benefit me? • Enhances; awareness visualization, intuition, psychic abilities. • Promotes natural health, concentration, & spiritual growth. • Creates calmer home and environment. • Purifies & detoxifies water. • Transmute negative energy / converts to positive energy. • Creates & balances your own natural energy. • Enhances plants to grow. • Neutralize harmful effects of ELF & EMF radiation. • Enhances happier moods very noticeable. • Promotes dreams /lucid dreams/ O/B experience. • Clear's negative entities • Helps reach higher vibration of energies • Helps cleanse the chakra's. IMPORTANT NOTICE: Orgone does not require belief or conscious attention in order to work. this is not a religion, a cult, or a product of disinformation - IT WORKS! This has nothing whatsoever to do with the ''new age movement''. The possible uses for this device are only limited by your imagination. for less than the cost of a Doctor's visit, you could have in your hands, a device that could lead to the end of all disease. Reported to heal Cancer, Aids, not to mention a few more mundane illnesses like Allergies, Asthma, Chronic fatigue and Candida. Functional Identity Orgone energy was originally observed by Wilhelm Reich, MD, a psychoanalyst in the late 1920s, as a bio-electrical charge whose flow within the body could be visibly seen as waves passing through his clinical patients as they were experiencing intense emotional breakthroughs. (1) Later, in the 1930s, to confirm his visual observations, Reich was able to objectively measure the movements of this energy by using a very sensitive millivolt meter with sensors attached to the body to record subtle bio-electric charge. He found the energy flowed from the inside body core to the outside surface (towards the world) when a person felt pleasure or expansion; and conversely, it flowed from the surface to the interior (away from the world) during states of anxiety, fear, and contraction. . (2) Reich also noted that the conditions of expansion and contraction affected a person, not only emotionally, but down to the autonomic nervous system, to the cellular, and even chemical levels. (3) States of expansion produce parasympathetic conditions associated with dilation of the blood vessels and increased circulation, pain relief, better digestion and peristalsis, lower blood pressure; and the stimulation of potassium and lecithin production; along with creating a sense of well-being, and sexual excitement. States of contraction, however, produce sympathetic effects: constricted blood vessels, less blood flow, and often pain. In addition, the contracted condition increases blood pressure and heart beat rate, adrenaline flow and cholesterol; it inhibits digestion & Blood. Exclusively Jet International Product. Approx. size 2.5 length * 2.5 width * 2 inch height. 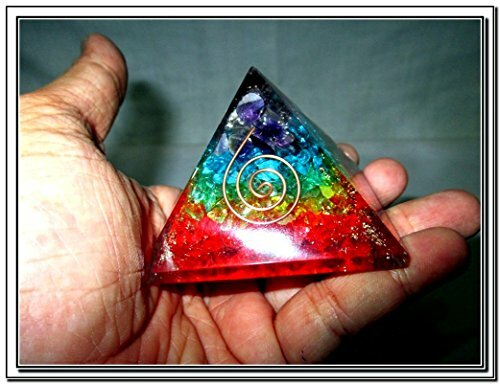 Fifth Element Orgone products are powerful Spiritual tools that can be used to enhance all areas of your life – physically, mentally, emotionally and spiritually. They can best be described as transmitters of Universal Light Energy, also known as Source Energy, Ether and Zero Point Energy. This higher dimensional field is the animating force behind all creation and has the capacity to automatically transform lower vibrational (negative) energy into higher vibrational (positive) energy. By simply holding an Orgone device or being near one, negative energy will be cleared from your field creating a higher, more balanced and healthy state. 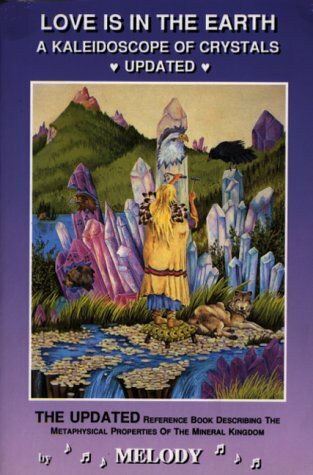 Using your Intent you can also direct this Source Energy towards personal healing, protection and spiritual awakening. What this means is that you now have a practical tool that can create and maintain a positive energy field in your home and workplace for both yourself and those around you. I personally consider Orgone to be one of the most advanced Spiritual tools available today and feel that these products would be highly beneficial for anyone. This is a very Unique Rare New & Best Seller Item from us. 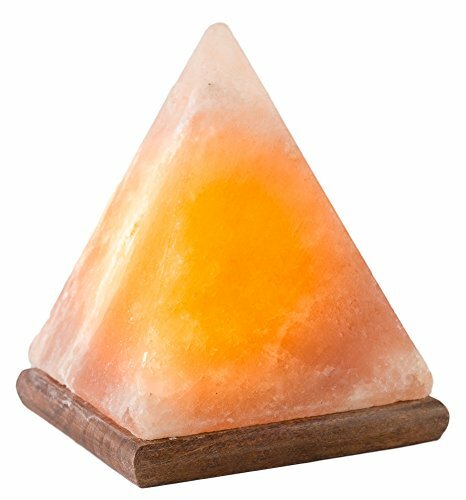 It has an amazing combination of Crystal Pyramid Tetrahedrons that have inside various chakra gemstones like Lapis, Amethyst, Blue / Green / Yellow Aventurine, Red Jasper, Crystal Quartz, Moonstone, Sodalite, Yellow Jade, etc. This gives the best healing results to the user considering the metaphysical properties of all the stones’ combined effects.